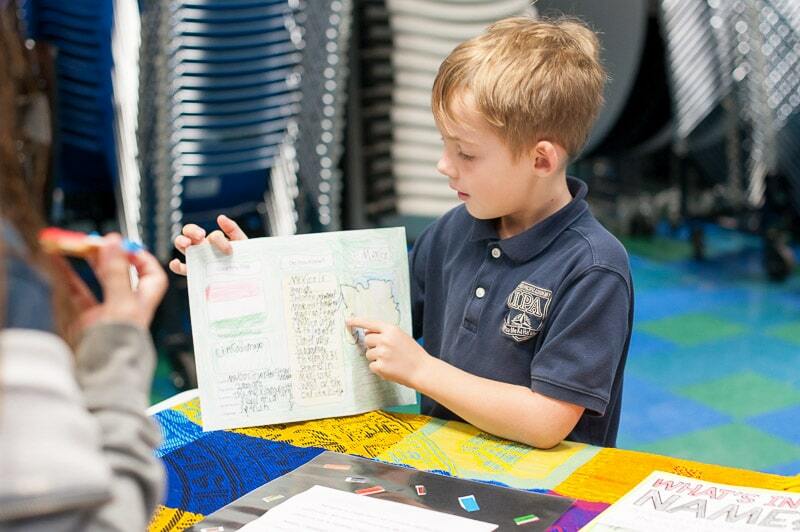 ISLAND PACIFIC ACADEMY Grade 2 students recently completed their unit of inquiry on Community, focused around the central idea that each student is a unique member of their community and that each of them has the power to make a difference. 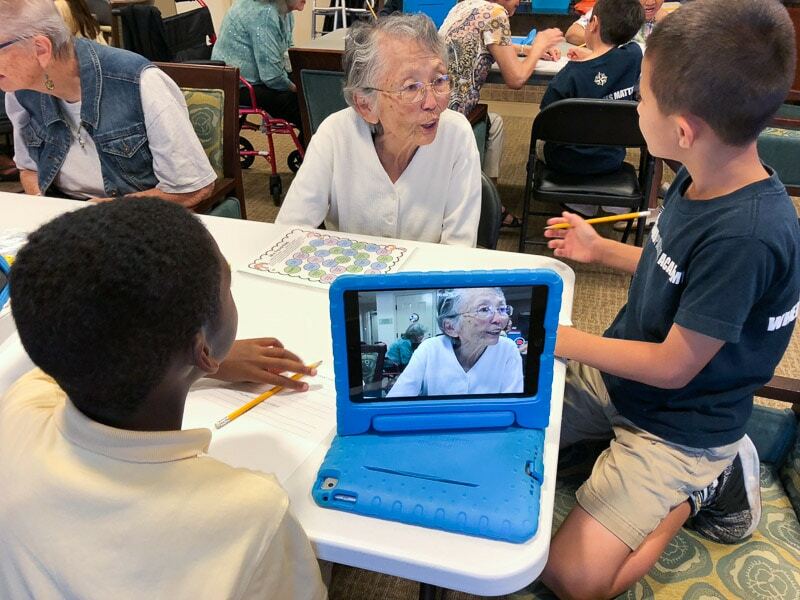 The students were able to explore the concept and meaning of community through several project-based learning experiences, each examining different aspects of what a community is. The students worked in small groups to research businesses surrounding IPA as an introduction to how community organizations help to meet the needs of its members,. They had a chance to take learning trips to different businesses to see first-hand the types of services or products they provide to the community. Integrating technology into their projects, each group created a short video about what they learned. Those videos were then linked to the location of the business on a map of Kapolei using a QR code. 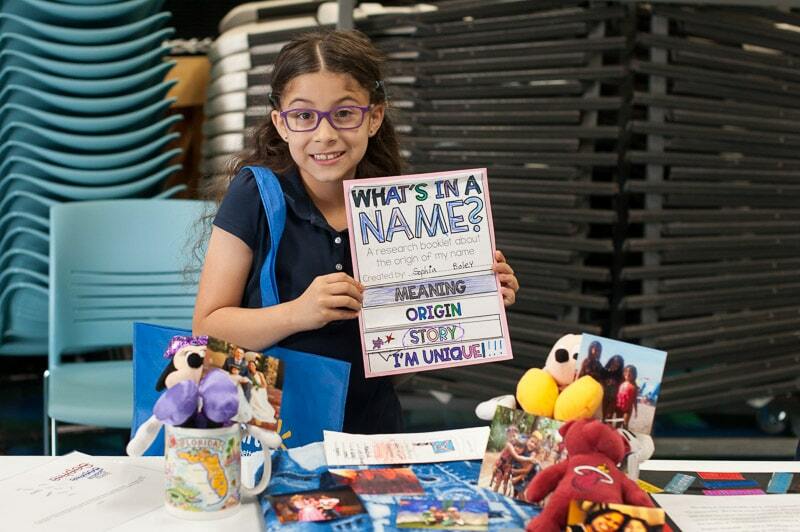 As part of developing an understanding of how a community is made up of a collection of individuals, each with unique contributions to make, students did research about the meaning behind their names, about the country they most identified with, and chose artifacts with special meaning to them. They were able to present all they had learned to their families and the IPA community at their Cultural Fair on November 16, 2018 in the MPR. 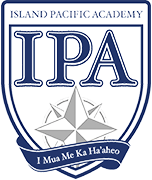 Part of the mission of IPA is a commitment to provide meaningful opportunities for our students to become involved citizens within their communities. These opportunities are presented as service projects to students in both divisions – from the Make a Difference Day and IPA Gives Back in the Secondary, to the Grade 5 Student Action committees in Elementary. 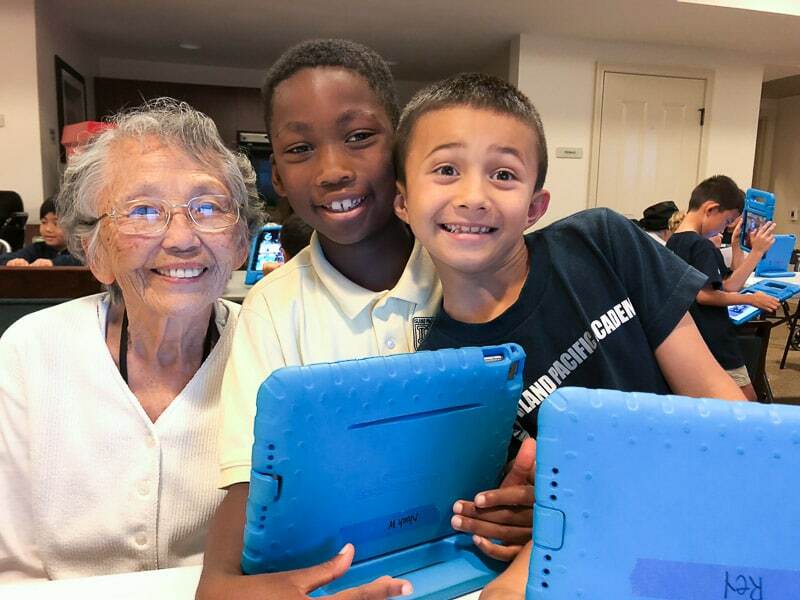 With their Community unit, the Grade 2 students had a special opportunity for meaningful community service in partnership with the nearby ‘Ilima at Lehano Senior Living community. 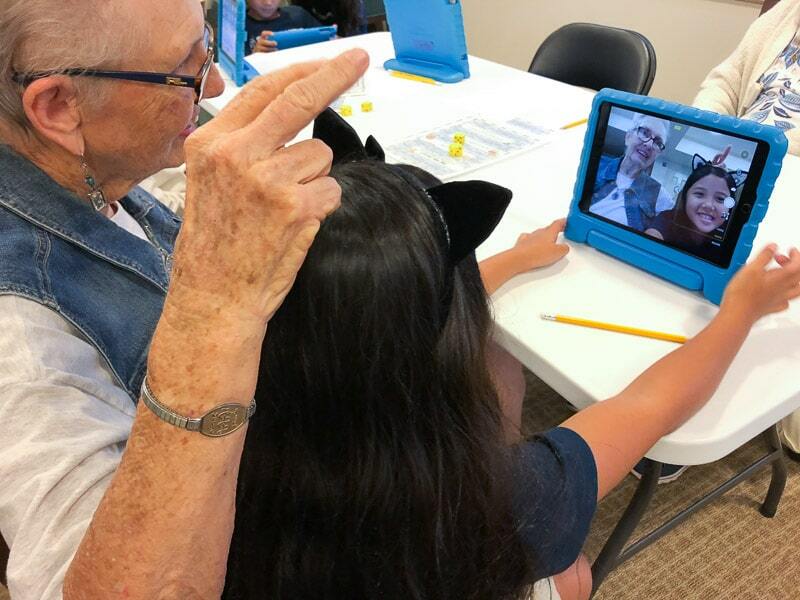 Students were matched with the senior residents, and they spent with them playing games and getting to know their new friends. 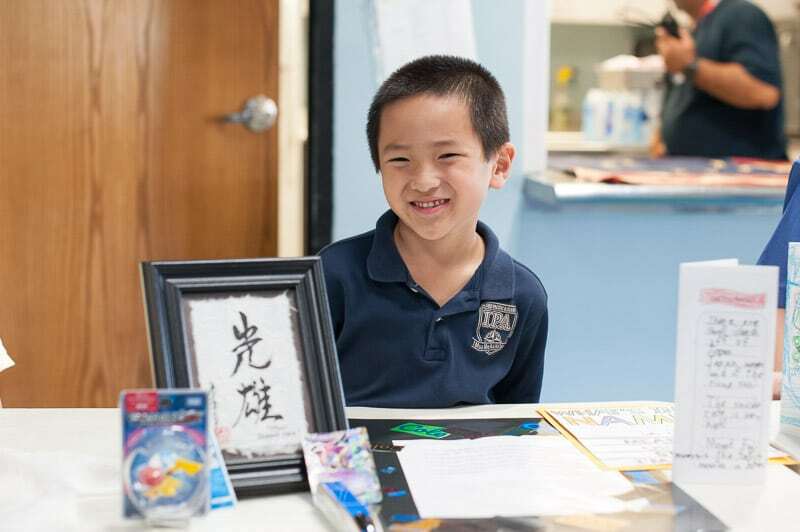 As an extension of their personal inquiries and research into the meaning and origin of their names, students interviewed their new friends and learned about the origin and meaning of their names. 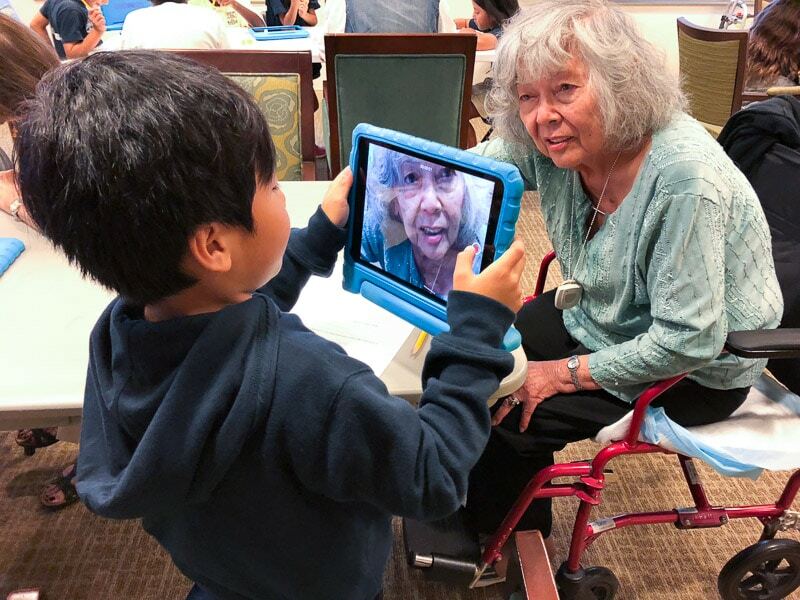 “It was magical to watch the joy on the faces of the senior residents as they shared their stories with attentive young listeners,” said Shannon Dube, Grade 2 teacher.